Few things are better at sharing lots of information in a limited space than an infographic. Infographics take a visual approach with data and stories, offering a useful way to convey a message while allowing you to flex your creative muscles. 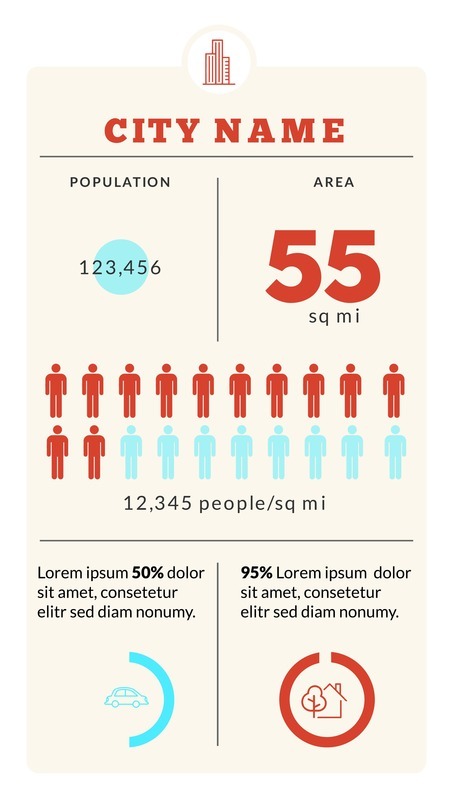 While simple text and spreadsheets might be preferred by some readers, infographics are one of the best ways to ensure everyone understands what you’re saying. 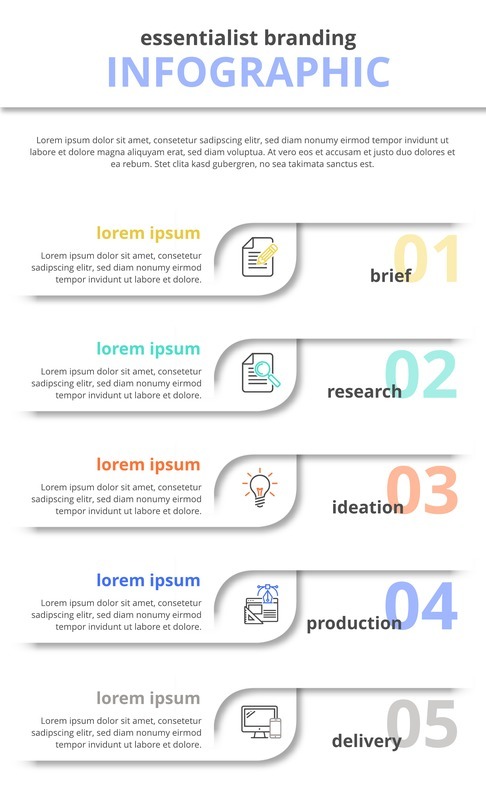 Luckily, with the infographic template provided by Lucidpress, you don’t need extensive design experience to create something interesting. Grab the reader’s attention instantly by following the template and customizing it to what you want. With lots of color, font and photo options, you’re bound to craft an infographic that’s sure to impress. There are plenty of reasons you might want to make an infographic. Business infographics are very popular right now, so a business infographic template sets a foundation that you can build upon further. Just use your own custom logos, and you’ll have a company-branded infographic template in no time. Maybe you’d like to create a timeline demonstrating the progress of historical events. Infographics are the perfect way to present that information, as it clearly shows where each event fits into history. Or perhaps you’d like to create an infographic for a class project. Use a template that fits best with what your project is about. 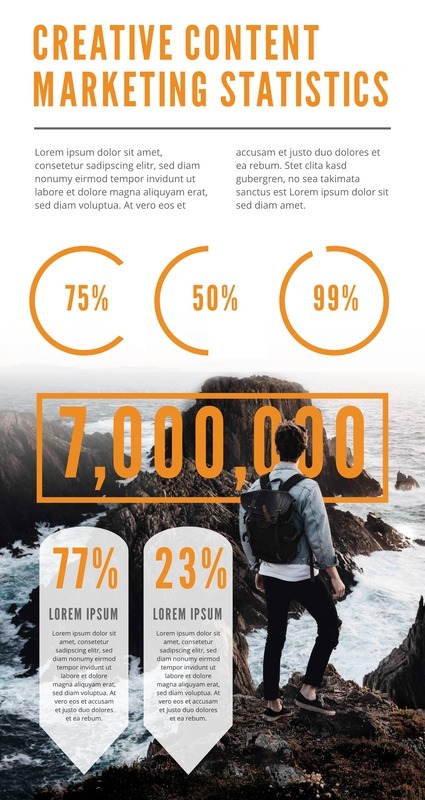 Whether you’re wanting to create an infographic for business, education or personal projects, Lucidpress gives you free infographic templates that can serve as excellent guides as you create a visually intriguing piece that catches the eye and entices the reader to learn more. 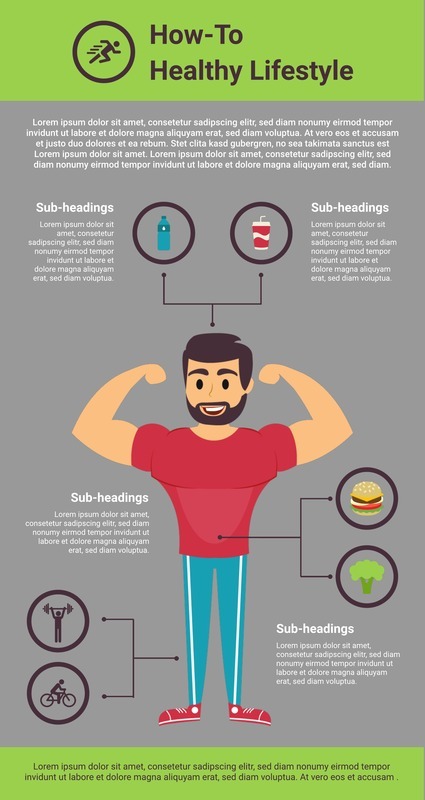 Lucidpress’s infographic templates come in many varieties. Find one that’s a perfect fit for the project you’re working on. 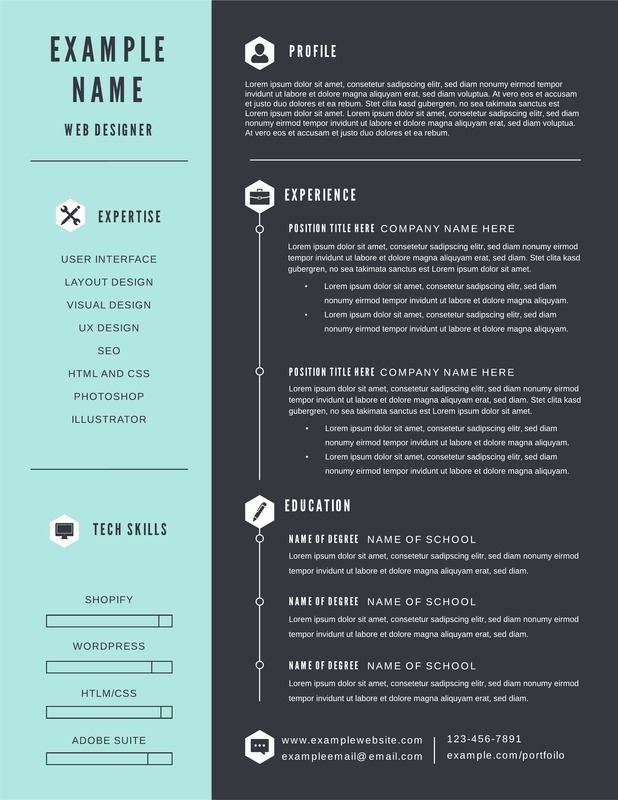 You can go with the Design Roadmap template or Icon Infographic Resume template. Show extensive analysis of a topic with the Fast Food Industry Analysis template. Create the ultimate pitch with the Business Pitch Presentation template. Teaching your audience about a subject doesn’t have to be boring. Don’t feel intimidated if you if you feel like you have limited design skills. 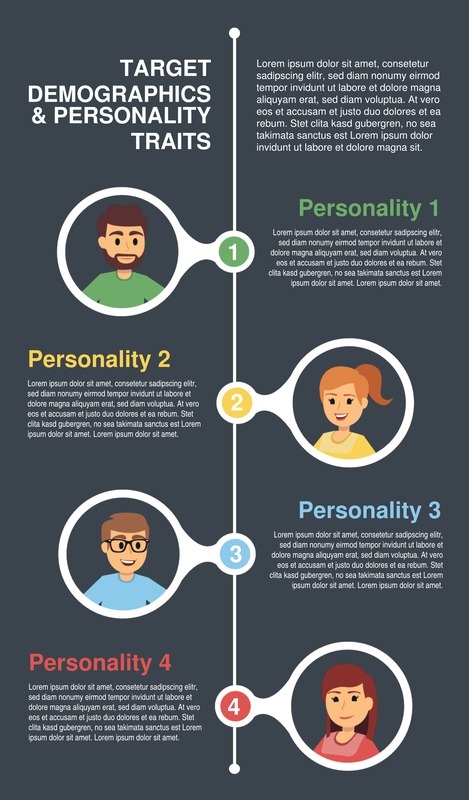 Our templates will help you out and make your infographics look like they were designed by a whole team of experts.